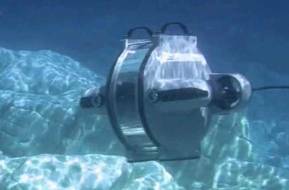 For the survey, the ROV was equipped and navigated using Sonardyne’s inertial navigation sensor SPRINT interfaced with a Syrinx 600 kHz DVL, ROVNav 6 LBL transceiver and a precision pressure sensor. EIVA’s hydrographic survey and navigation software was integrated with the ULS-500 using EIVA’s dedicated driver for 2G Robotics’ systems to facilitate with data capturing and post-processing. Sonardyne noted that laser mobile mapping is dramatically faster than static scanning, enabling wide areas to be covered quickly and efficiently while capturing extremely high resolution 3D models of the seabed. 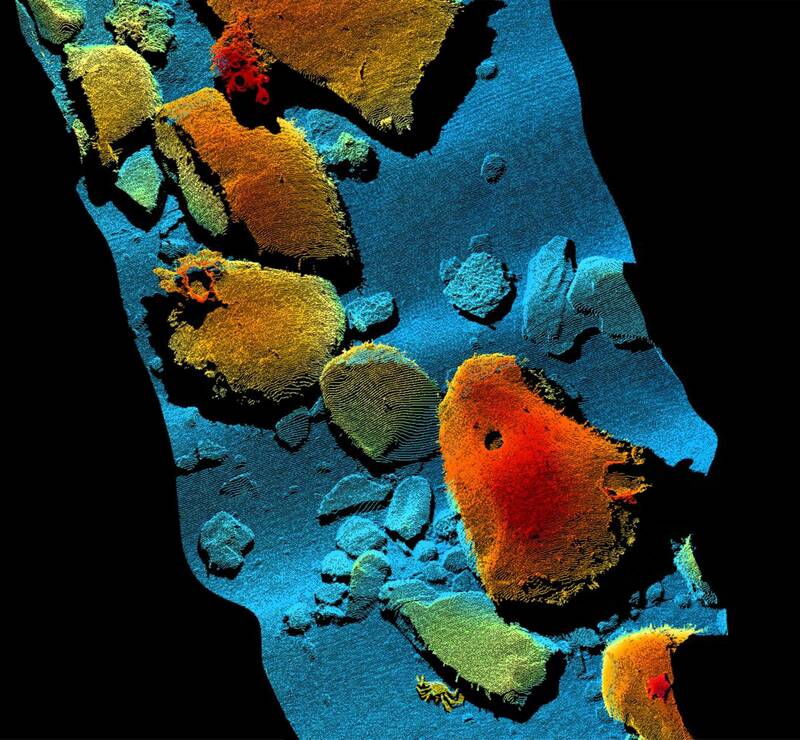 Underwater laser scanning is an emerging technology that continues to provide accuracy, precision and cost efficiency improvements for subsea surveys and inspections. 2G Robotics said its underwater laser scanners generate true-scale, high-resolution 3D models in real-time of underwater structures, organisms and environments. The high point density of 2G Robotics’ data effectively resolves fine-scale dimensional features that acoustic and photographic methods fail to capture, allowing for a more detailed understanding and measure of structural and environmental complexity.